Facebook has been something of a Rubik’s Cube for authors. Even if you take a look at some of the most famous authors’ Facebook Pages, you can tell that the teams pulling the strings have a pretty poor understanding of how it all works. In my quest for authors who use Facebook effectively, I first came across the Facebook Page of E.L James, the author of Fifty Shades of Grey, and talked about why that Facebook Page worked. 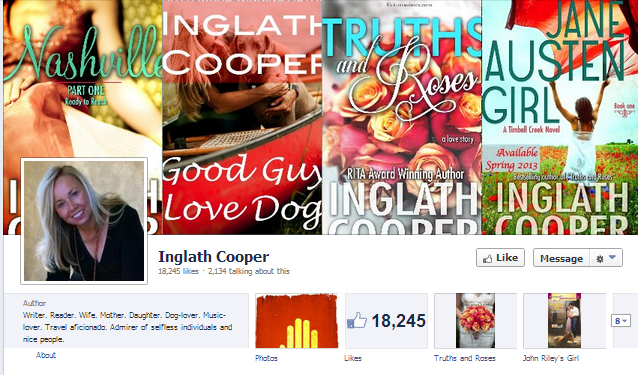 But now, I’ve finally found Inglath Cooper, who has over 18,000 Likes and a really active fan engagement. 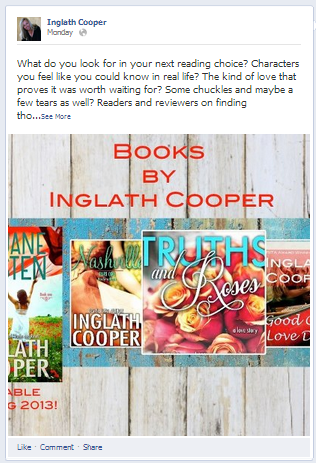 Almost every author’s Facebook Page is plagued by self-promotional posts that flood the screen. News about signings, books, and KDP offers become a vast, boring ocean with no land in sight. Not the case with Cooper. She does what every business has found works on Facebook: she posts about things she thinks fans will be interested in. Well, everyone likes inspirational posts. They get shared a lot by fans, which means the posts will get seen by your fans’ friends. And animals figure prominently in Cooper’s books and personal life. Outside of her writing, she’s heavily involved in animal rescue. 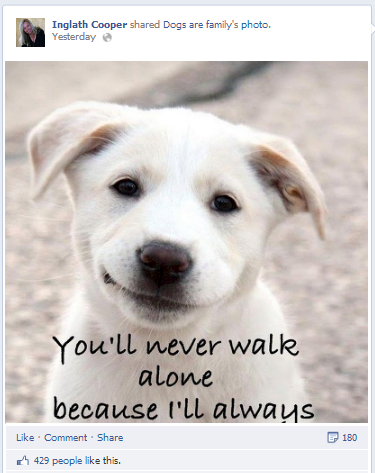 A picture of a dog: 429 Likes, 180 Shares. This post was put up on February 5. An advertisement on FacebookL 0 Likes, 0 Shares. This tactic may sometimes work, but posting about your books on Facebook is mostly a waste of time. People don’t use Facebook to intentionally search for products. People “use” Facebook for entertainment and information that panders to their interests. You need to think about the audience of your book and post accordingly. The truth is that a post with a dog that gets shared over 100 times is going to do a lot more for Cooper’s book sales than a post of the books themselves. 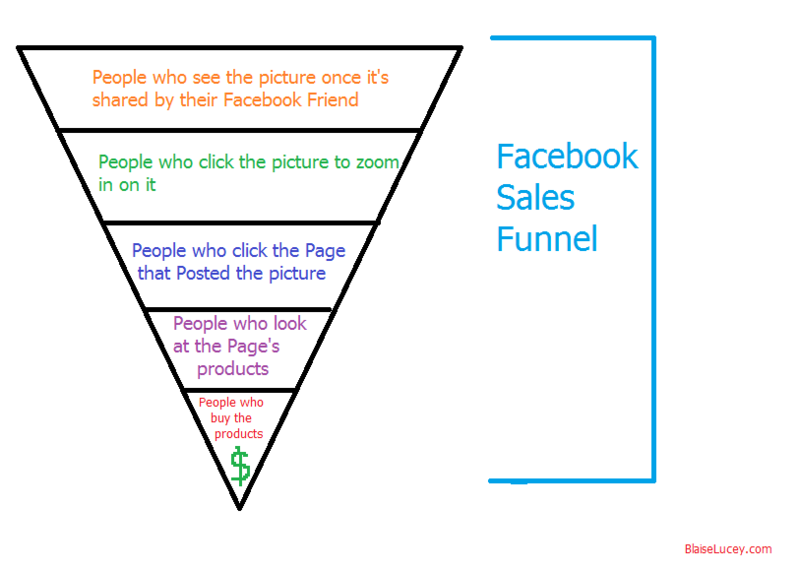 The Facebook Sales Funnel, a la MS Paint. Cooper posts a lot of stuff that fans will be interested in. They share it, their friends get interested, and some buy her books. Hopefully. But there’s something that makes the Page even more compelling: Cooper writes the posts herself. Social media is all about bringing you closer to the people you admire. Cooper’s Facebook Page is much more powerful and appealing because it’s personal. That’s why promotional posts seem so out of place, too. Behind all of Cooper’s success on Facebook is one very basic principle: periphery marketing. Facebook is unkind to people who rely on it for traditional marketing and promotion. Find your voice before creating an author Facebook Page. You may write about zombies, so start posting information about zombie movies and zombie apocalypses. Not your zombie book. Periphery marketing is the art of creating content that people will like so much that, out of the corner of their eye, they will start to notice that you sell books. If you have a small fan base already, you should consider trying out some periphery marketing tactics. 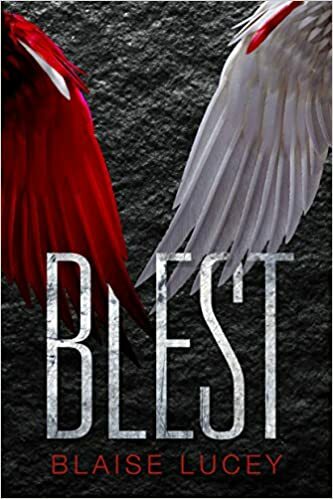 So, if you have a Page that has about 50 fans, experiment with posts that aren’t about your book, but are vaguely related to your book’s topic. 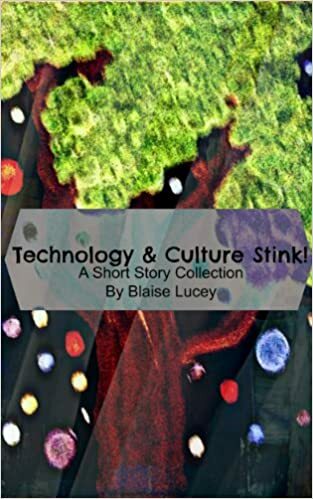 This entry was posted in For Writers, Marketing and tagged authors, ebooks, Facebook, Facebook marketing, For Writers, self-publish, writing. Bookmark the permalink. Glad you found the post helpful — thanks for reading!